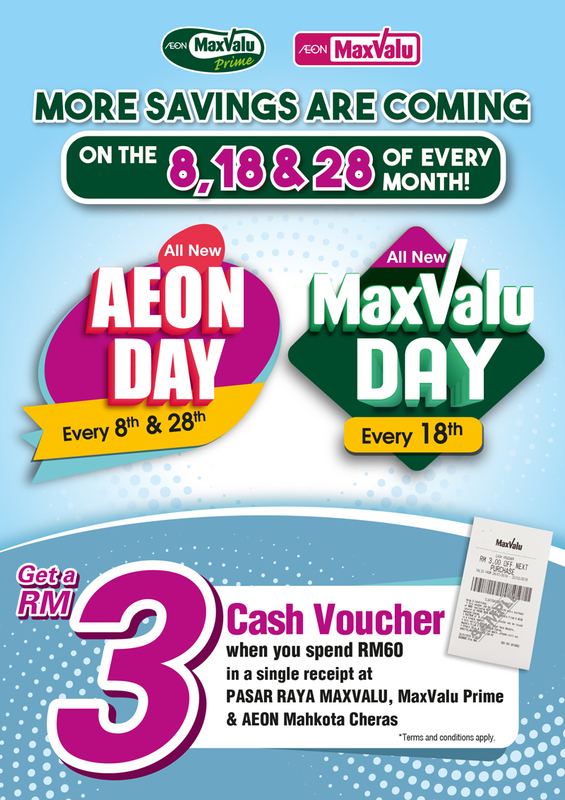 The new PASAR RAYA MaxValu and MaxValu Prime reflects on our concepts of providing 'maximum value' to all our customers in terms of quality of goods, value-for-money prices, product freshness, assortment, and customer service. Stores are situated at densely populated neighbourhoods for your daily shopping convenience. At PASAR RAYA MaxValu, we strive to continually make your shopping needs our top priority.